You are currently browsing the tag archive for the ‘Laserdome’ tag. 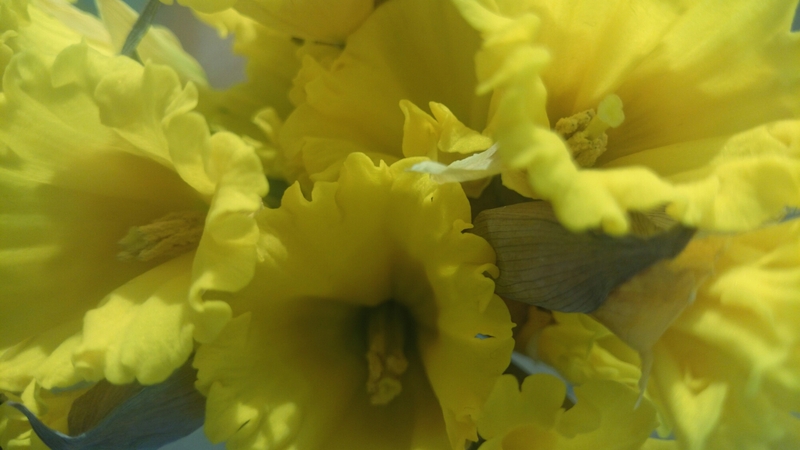 I just love when you can buy daffodils at the store. They simply scream spring (in that silent way flowers scream anything)! I’ll keep buying new ones whenever the old ones wither, this will go on until they stop selling bunches of daffodils at the grocery store. I’ve also bought new shoes. Shoes are the best thing ever! Pretty, aren’t they! 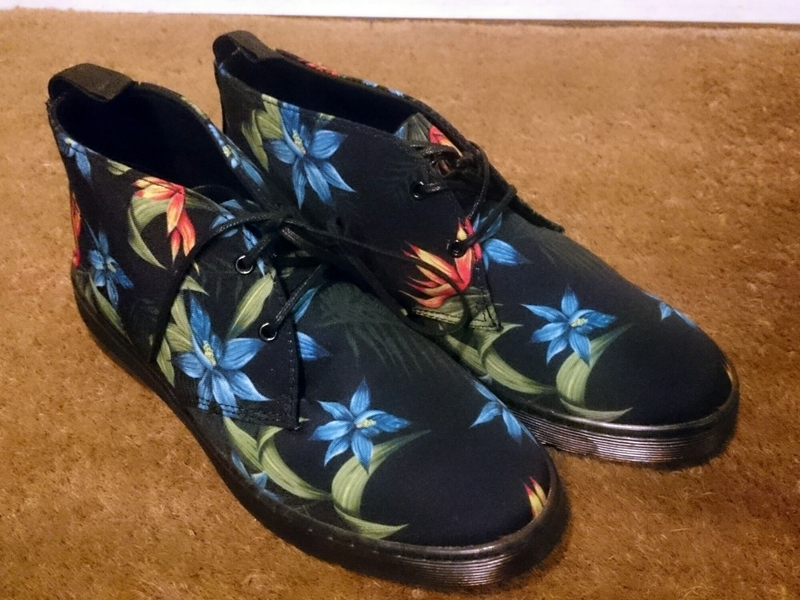 My Converse were falling apart and I had thought about getting new ones, but these Dr Martin’s called to me. Buy us, buuuuy usssss! So I did. What’s a girl to do, right? Last Saturday I posted the last part of my Swedish short story as my Saturday Scenes. I now need to get writing again… As it is now I’ve nothing to post on Saturday (there’s stuff, but I don’t know if I want to post it). Anyway, I’m with a youth group at Laserdome tonight. It’s almost time for them to go in and shoot at each other again.